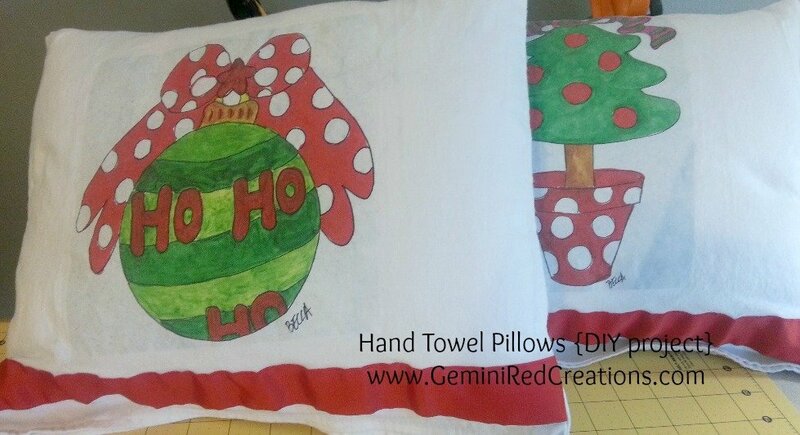 Have you ever seen a hand towel and thought “Oh that would make a cute pillow?” I know I have so today my friend Sabrina from Hugs & Love by Sabrina is going to show us all how to transform a hand towel into a throw pillow. This concept can be used for just about anything. 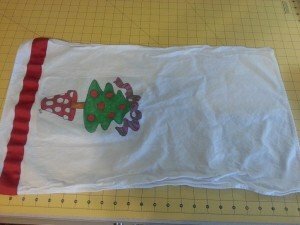 Just because it started it’s life as a hand towel does not mean it has to be used as one. Be Creative! Think outside the box and try something new! 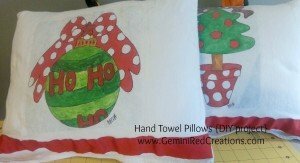 This is the perfect project for when you want to decorate for different holidays but don’t want to spend a bunch of money! 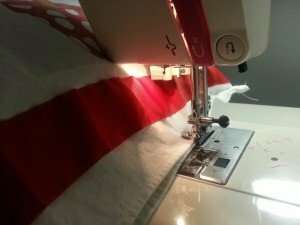 Head to the local thrift store, find some hand towels and get to work. Turn a hand towel into a pillow in 15 mins or less! Step 1: Find a hand towel you like. My mom found these at Goodwill for $1! 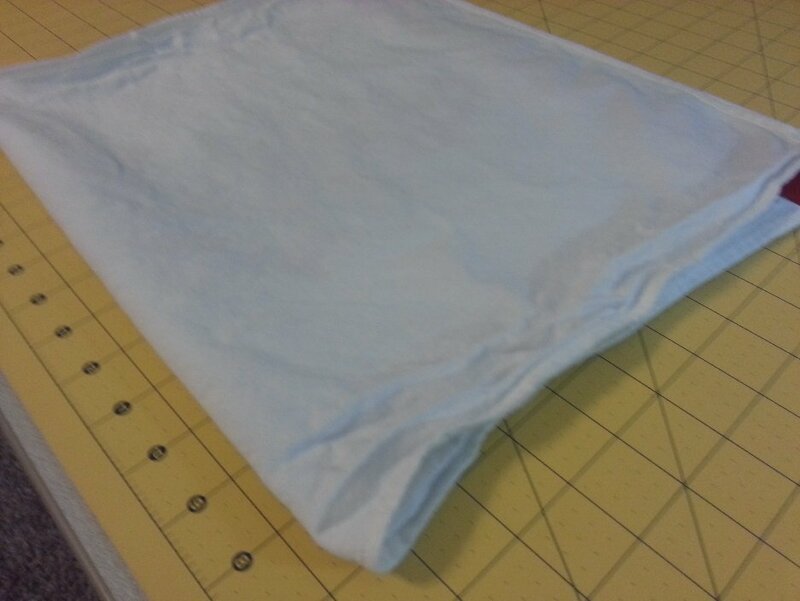 Step 2: Fold in half (the direction depends on the design, this one I folded lengthwise), right sides together. 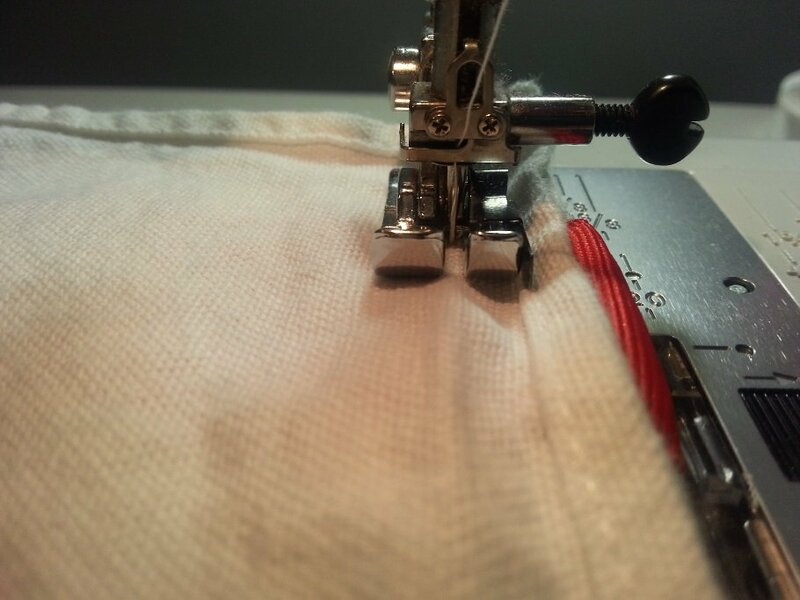 Step 3: Sew up the 2 sides, leaving the bottom open. You don’t have to sew the fold. 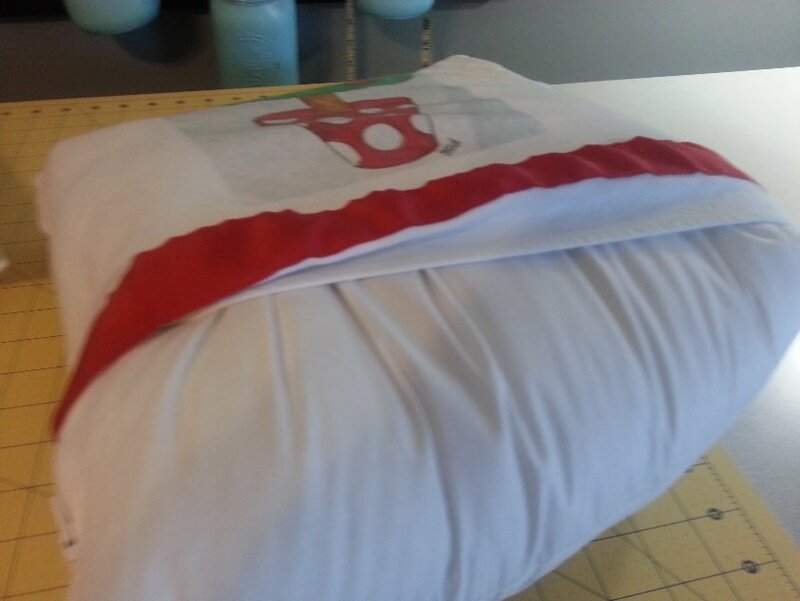 Step 4: Turn right side out and insert the pillow insert. Step 5: Sew up the bottom. Now this is a tad tricky as you need to go slow to be able to keep the edges together. It helps to lift the pillow up a little. What have your transformed using your crafty talents?